This unique volume brings together literary critics, historians, and anthropologists from around the world to offer new understandings of gender and sexuality as they were redefined during the upheaval of 1968. Frazier, Lessie J., and Deborah Cohen. 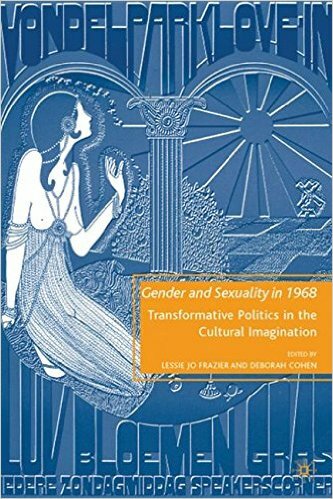 Gender and sexuality in 1968 : transformative politics in the cultural imagination. New York: Palgrave Macmillan, 2009. Print.